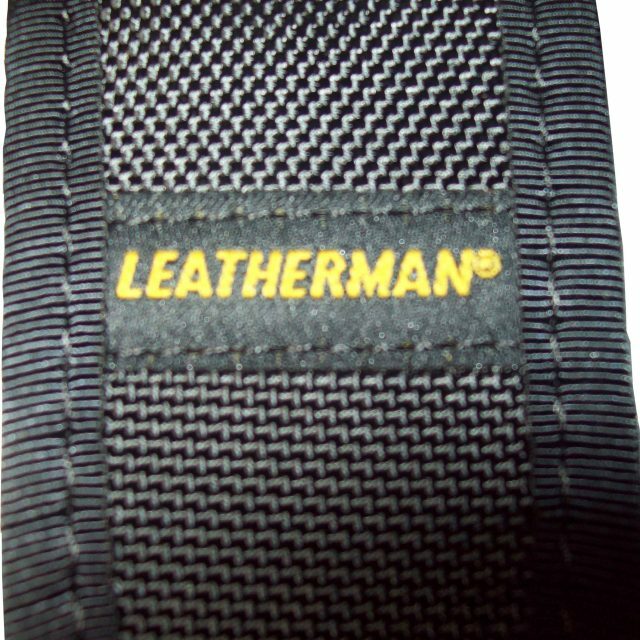 This multi-tool, produced proudly in the USA by leatherman, is the most powerful tool of its size. 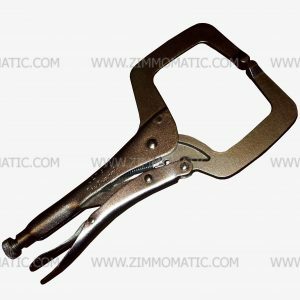 It can hang at your hip and yet it can perform nearly any necessary task. 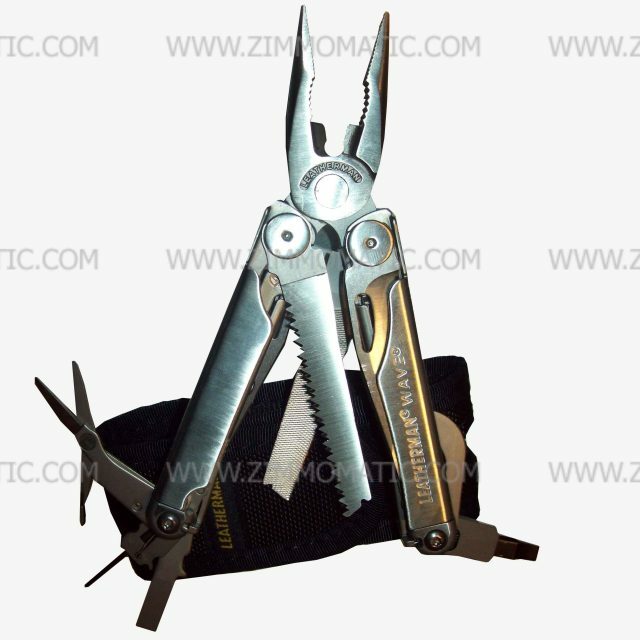 With a pliers, 4 knife blades, a small scissors, file, can opener, and more, you will feel lost without your Leatherman. This item is prepackaged for retail. 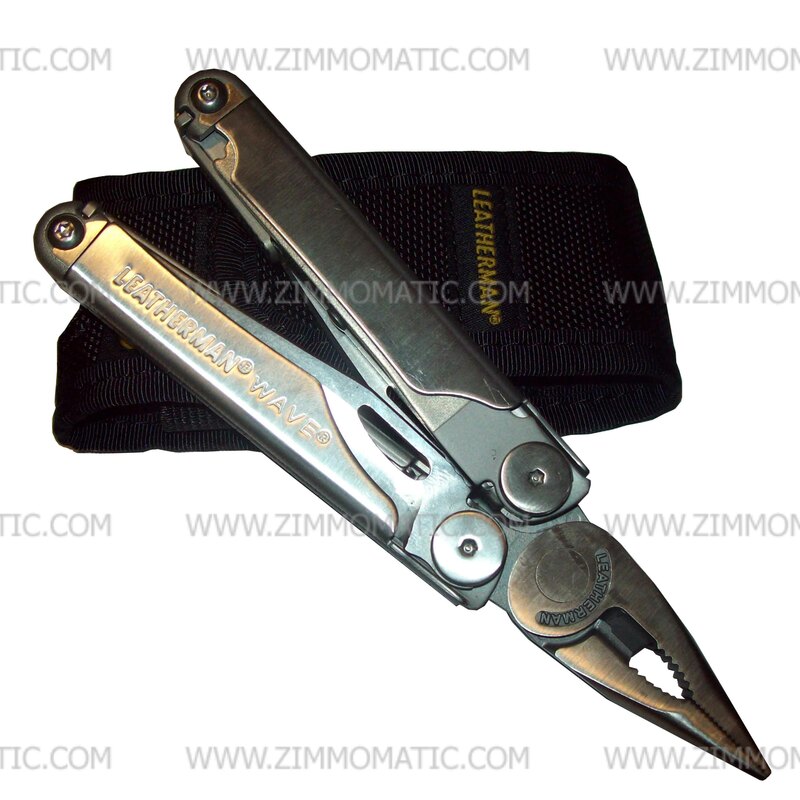 The Leatherman Wave multi-tool is your best friend in any circumstance you may find yourself. 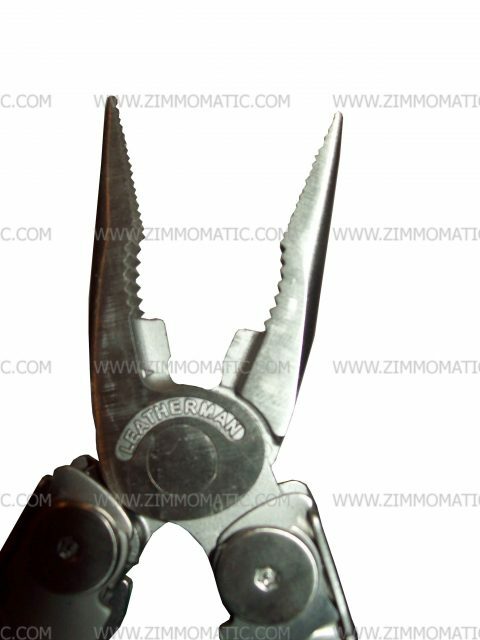 Bonuses include 4 different knife blades, a large and small Flat and Phillips screwdriver, plus the standard pliers. You will see why the Wave can handle nearly every situation on the workforce. A handy scissors folds into one side of the handle for cutting fishing line and other small objects. To top it off, this Wave comes with a heavy-duty nylon carrying case to keep your multi-tool on hand at all times. 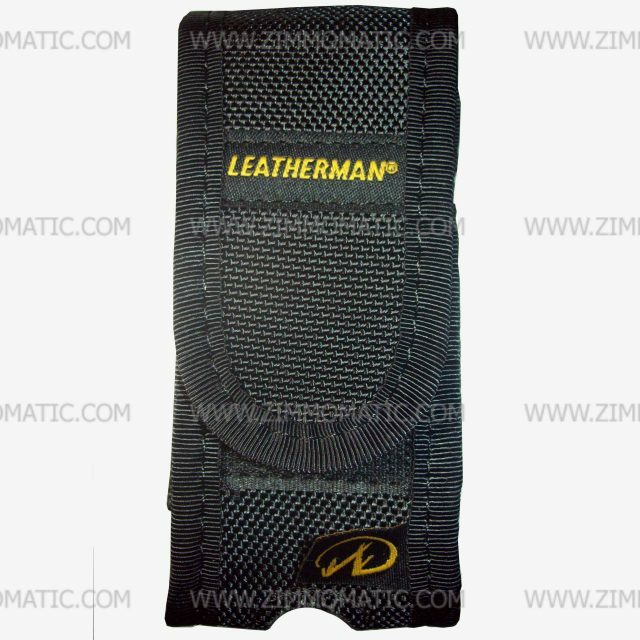 It is only a reach away with this nylon sheath hanging from your hip.